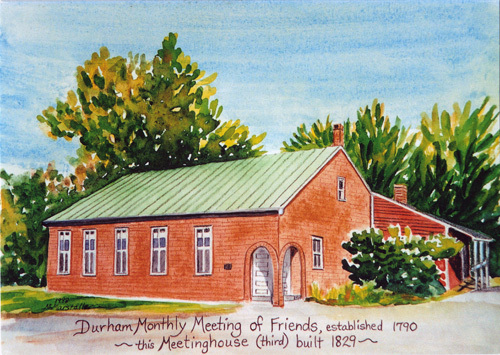 Craig Freshley brought today’s message at Durham Friends Meeting. It was about “Listening:” why it’s important we listen to one another. You can listen to Craig’s message here. And you can learn more about Craig’s Make Shift Coffee Houses here. You can even support them. This entry was posted in Messages and tagged Craig Freshley, Listening, Make Shift Coffee House. Bookmark the permalink.